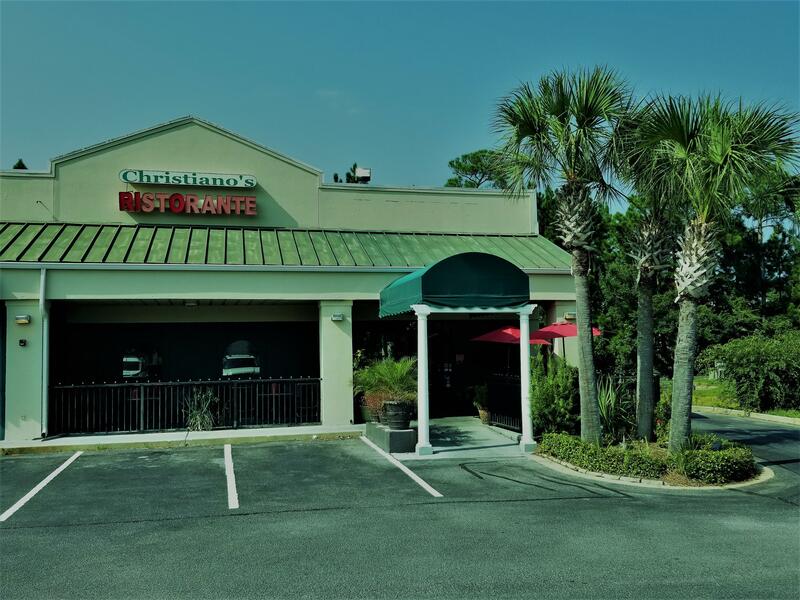 Christiano's Ristorante is an award winning restaurant located in Santa Rosa Beach, FL. 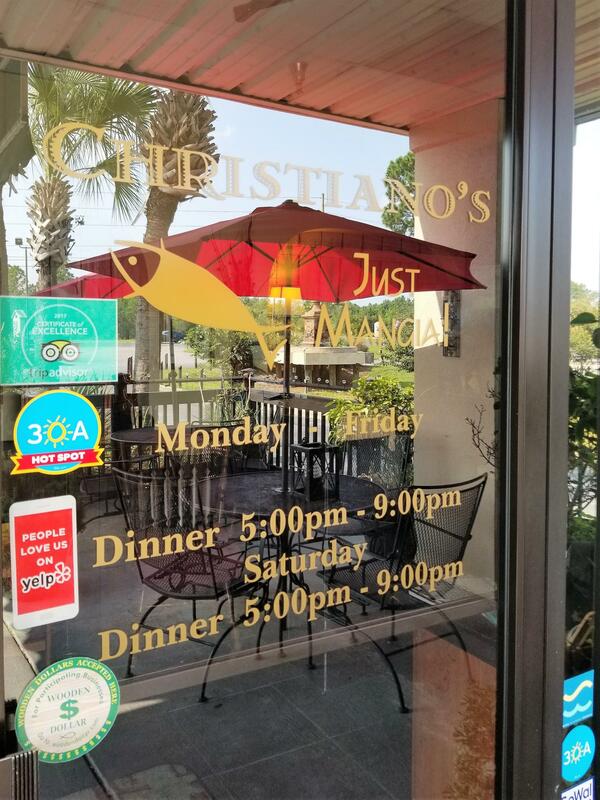 It is currently rated #2 restaurant in Santa Rosa Beach by TripAdvisor and consistently places in the top 20 of restaurants along the entire Emerald Coast. 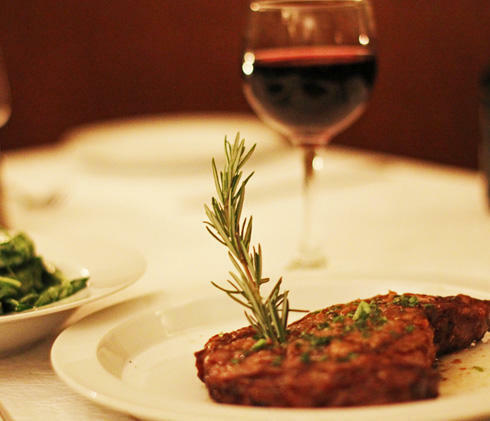 Winner of TripAdvisor ''Certificate of Excellence'' for the past two years. 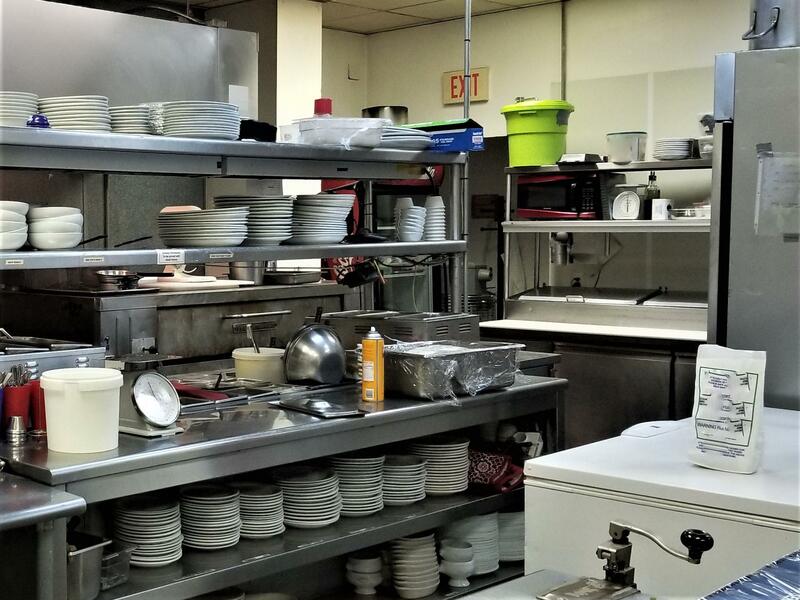 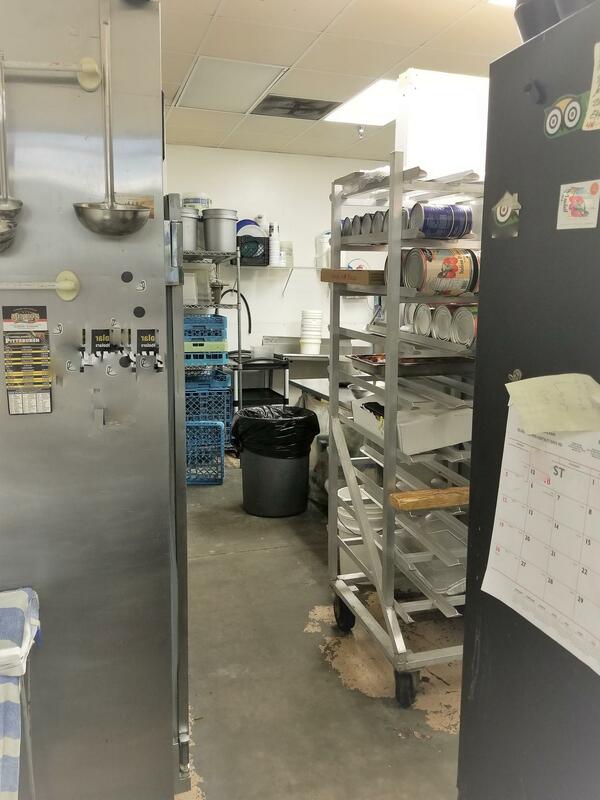 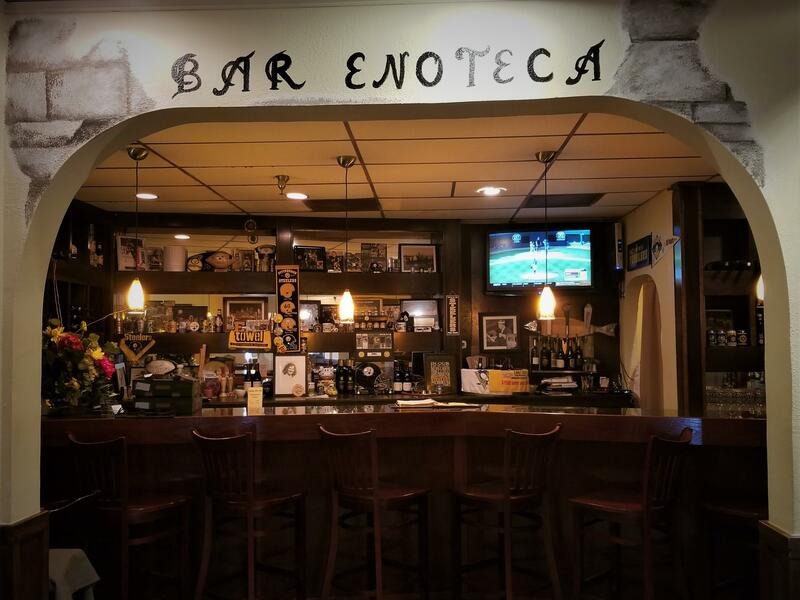 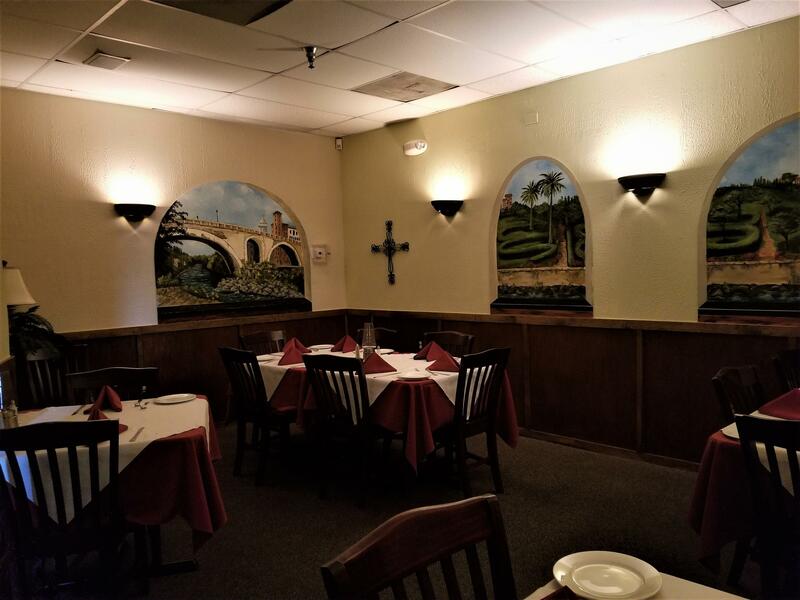 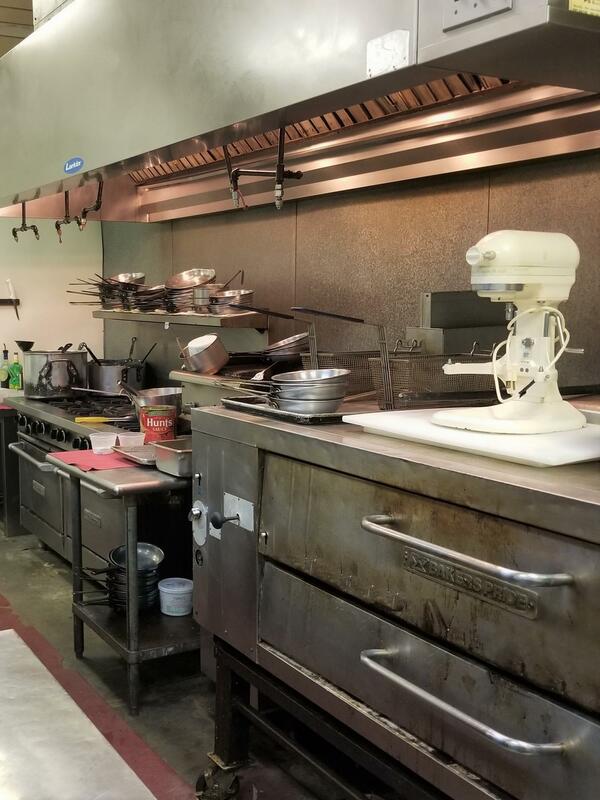 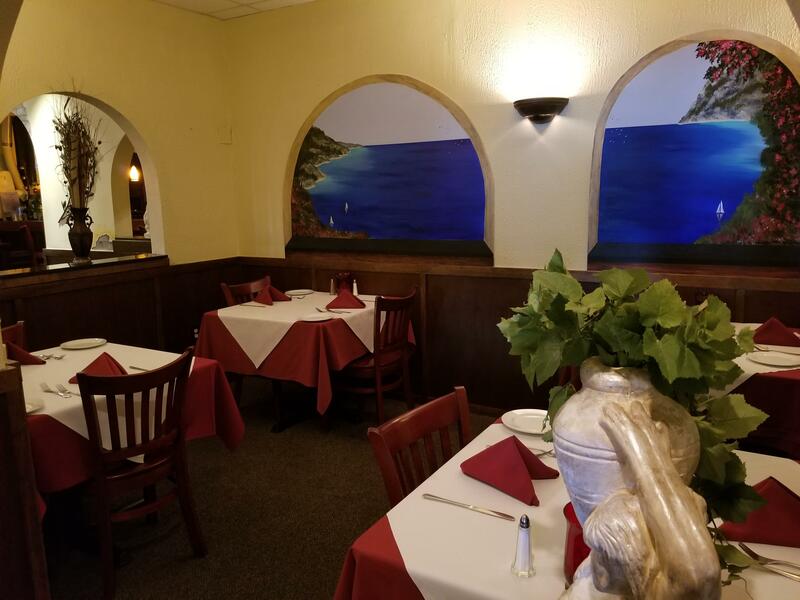 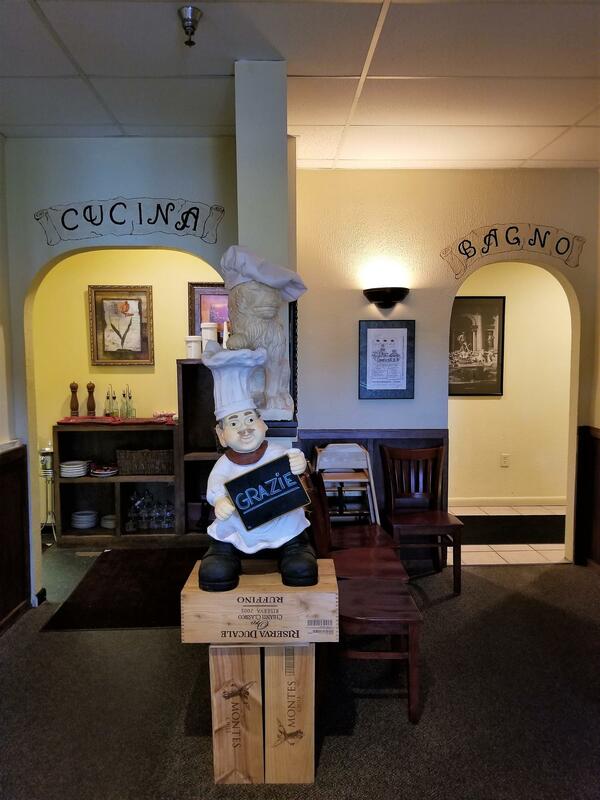 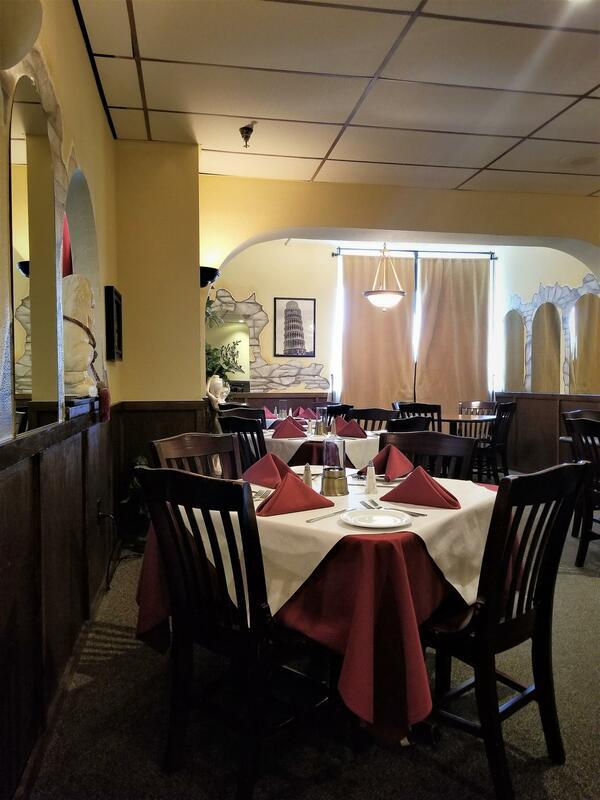 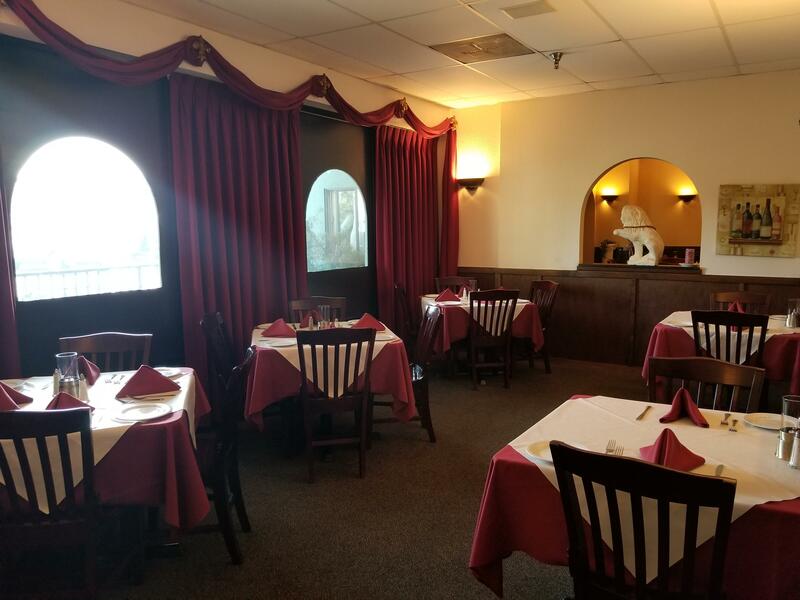 The owners have been at this location for over 9 years and are conveying kitchen and restaurant equipment as well as the Christiano reputable brand name. 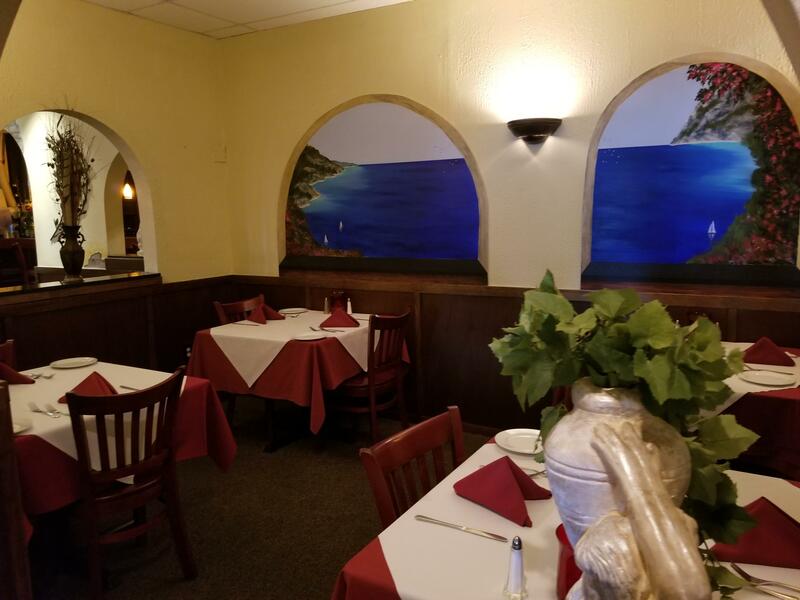 Current location enjoys both local and tourist clients with traffic counts 36,500 per day. 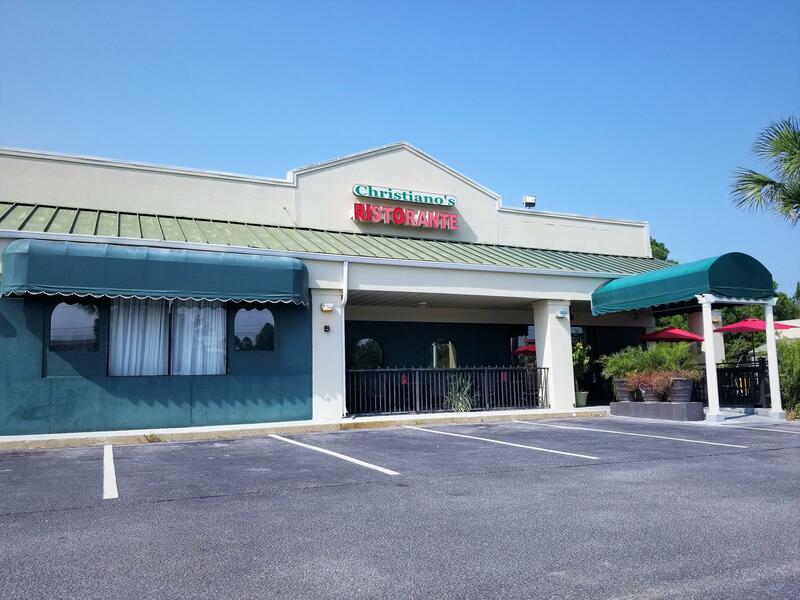 New buyer has potential to grow revenue with Sunday hours and expansion of alcohol sales.